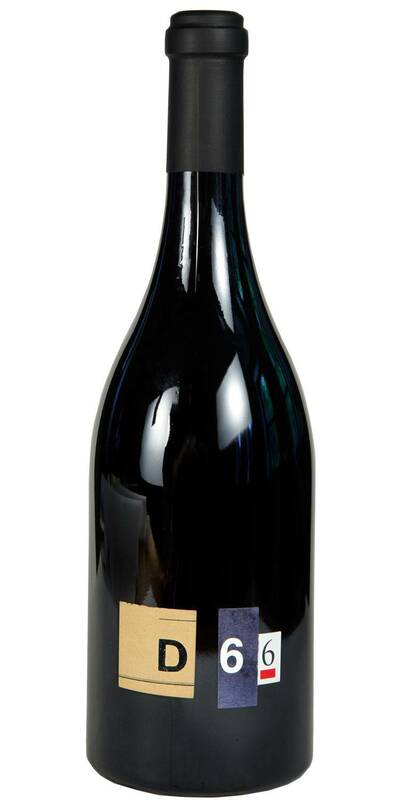 The wine has a very dark, opaque red color with subtle aromas of toasted oak, ripe blueberry jam and dried rose petal. The entry is mouth coating and lush. 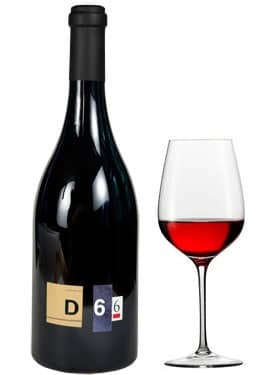 Opulent plum and ultra ripe cherry are balanced with asian spices and a bright vein of minerality and acidity that give great structure, weight and balance to the long finish. The tannin chains are long and will lend to ageability for 5 to 10 years.